Select Floors offers professional tile flooring installation services to homeowners. When you are thinking about installing new tile flooring in your kitchen, be sure to give us a call. We offer free in home estimates and during your consultation, we can go over with you different design ideas for your space. Many homeowners are installing wider plank tile flooring in neutral tones to create a bright and open space in their kitchen. 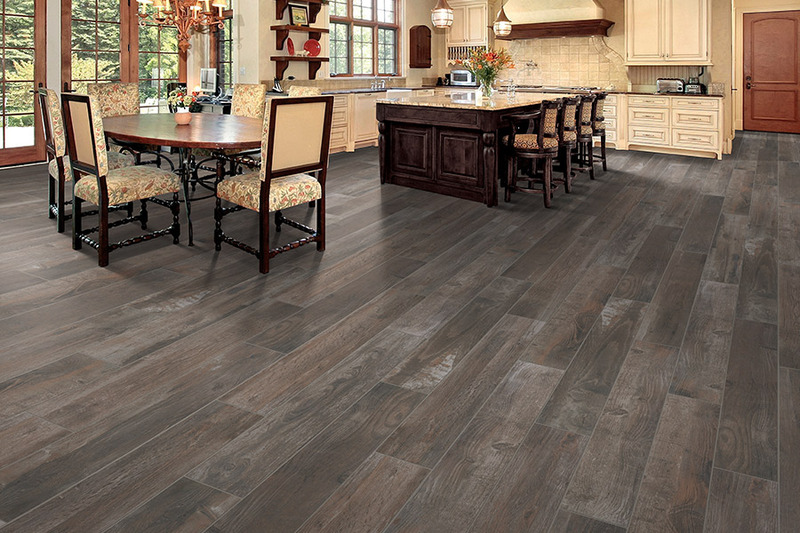 Whatever your flooring needs are, we will help you get the best tile flooring installed in your kitchen. 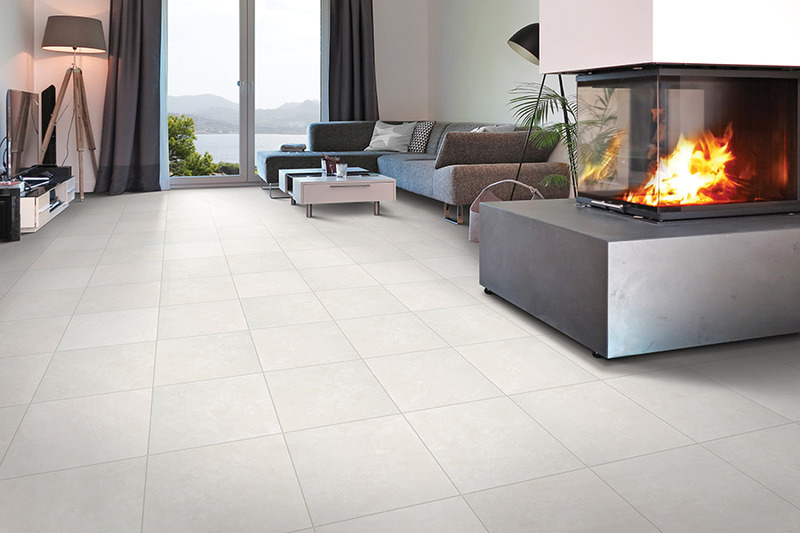 We have an extensive collection of tile flooring to choose from and can help you find the perfect floors for your space.